as we close in on 3 months since i left memphis, i thought i would share some of the things i miss most when i’m gone for an extended period of time. memphis is a special city, and there are some elements that i miss unbearably when i’m away. but before we begin, let us all assume and acknowledge that my parents are at the top of the list. okay? thanks. they’re adorable. 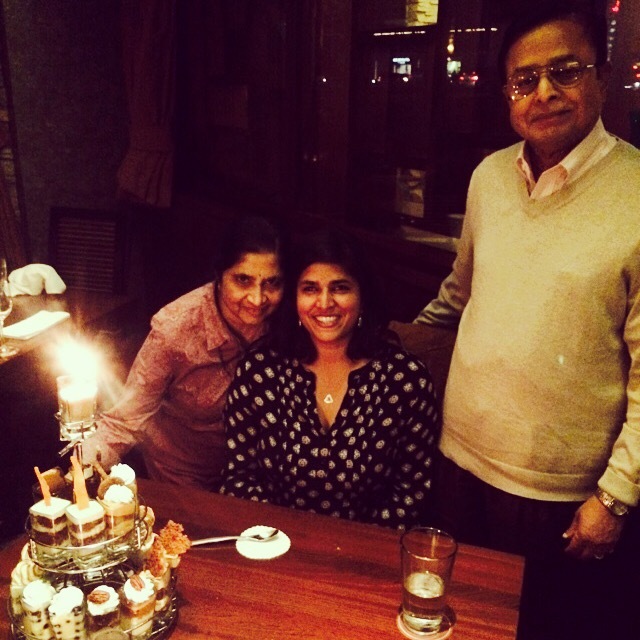 mother’s birthday dinner at seasons 52. memphis, tennessee. november 2014. 1. the grizzlies. i have been a grizzlies faithful from the very beginning, from that first 2001-02 season when they weren’t very good. it’s been so much fun to watch the team embrace the city and the city embrace the team and to see how far both have come in the last 14 years. there is no place in the city like the grindhouse when the grizz are in town, and i have been desperately missing not being there these last few months. and just in case my mother is reading, yes, i’m still sleeping in my santa grizz shirt on game days. it’s a whole thing. 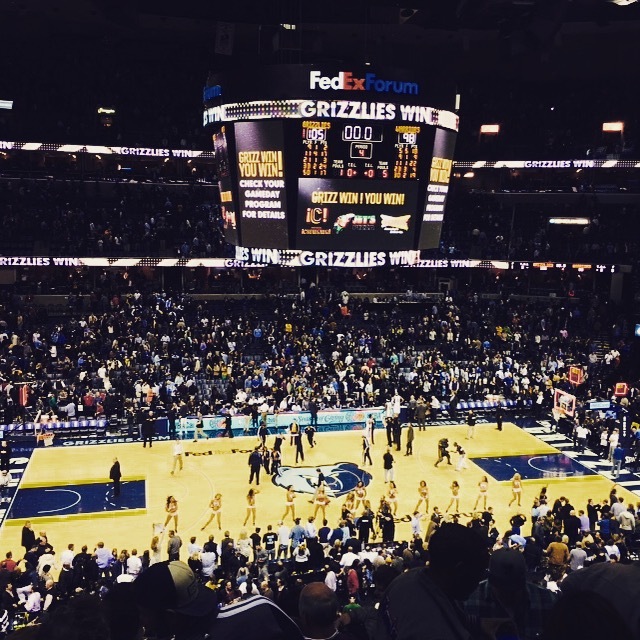 there are not many things better than a grizzlies win at the grindhouse. memphis, tennessee. december 2014. 2. the people. 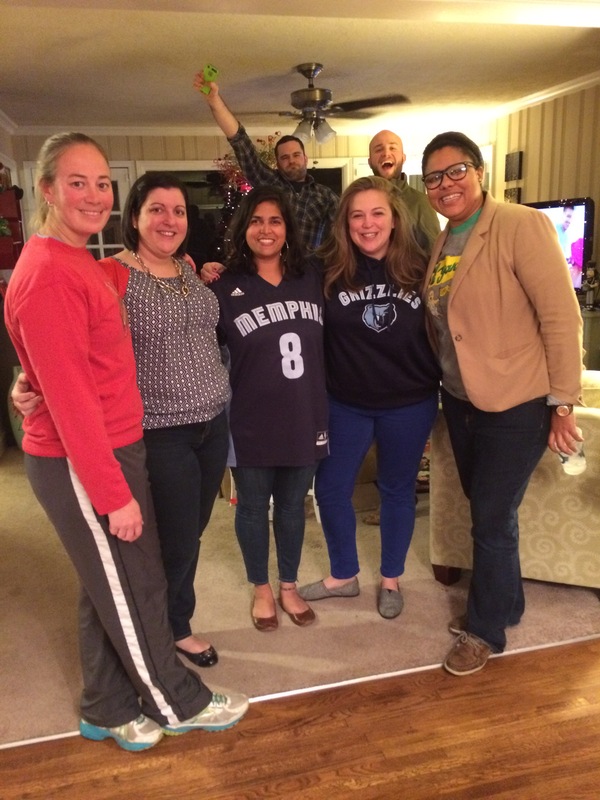 having lived in memphis on-and-off for 15 years, i have a great network of friends from rhodes and beyond. they were a great support system while i was struggling with unemployment, and there was always someone up for attending festivals and concerts and trolley nights and everything in between. they pushed me to reconnect with the memphis community, and i’m so happy to know so many wonderful people who have made memphis their home. fun friends at my farewell memphis party. memphis, tennessee. december 2014. 3. the food. because as we all know, there is no food in the world like memphis food. there’s bbq and fried chicken. there’s cupcakes and gourmet popcorn. there’s huey’s and kwik chek and pyro’s. 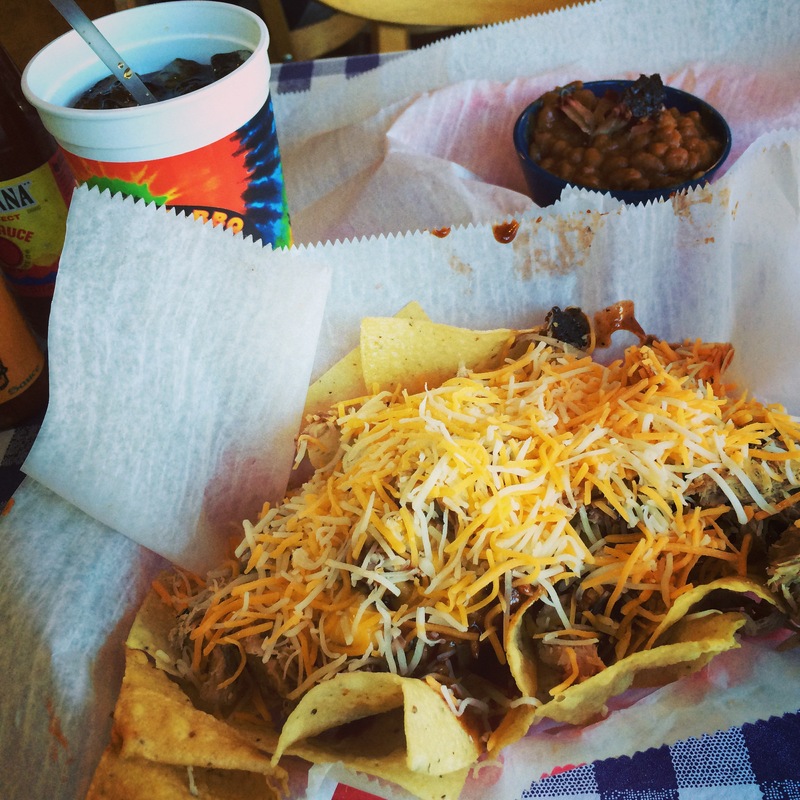 if i’m being completely honest, there are often nights when i dream of memphis food. it really is the best. bbq nachos at central, because they are awesome. memphis, tennessee. october 2014. 4. the elvis / the music. i am that memphian who has proudly been to graceland approximately 29 times in her life, and i have no plans of slowing down anytime soon. just last year i visited twice, and i really wanted to make it back before i left in december but ran out of time. graceland is one of my most happy places, and i love wandering around, listening to stories and taking it all in. i love sharing it with visitors and family members alike, and i can’t wait for my next visit. but memphis music is not just elvis. the influence of blues and soul music cannot be overlooked, and i love strolling down beale street and listening to the music pumping out of every venue. i love visiting sun studio and the stax museum and learning about the history of memphis music, and i encourage all visitors to the city to do the same. memphis holds a unique place in music history, and we’re pretty proud of it. 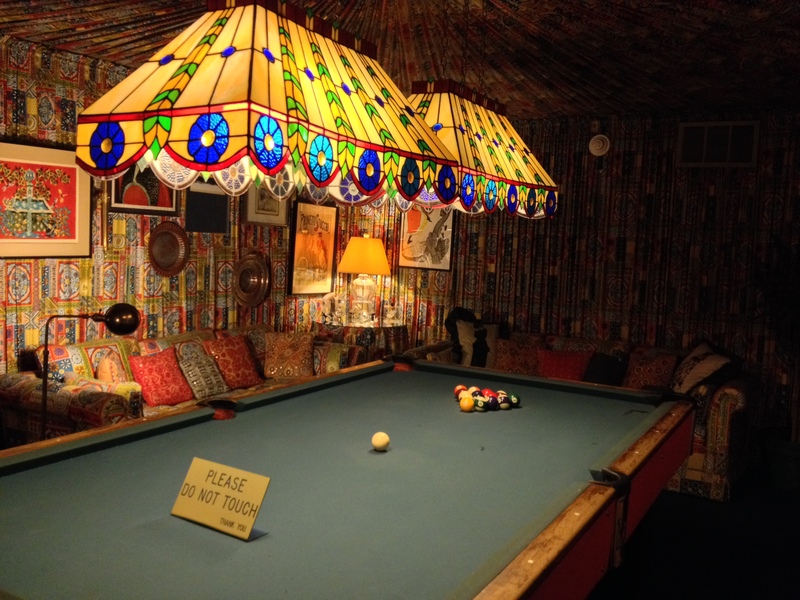 i know everyone goes on about the jungle room at graceland, but i have always been equally enthralled by the billiards room. just imagine the conversations that must have taken place in this room! memphis, tennessee. january 2014. 5. the events. one of the many reasons i love memphis is that there is no shortage of fun things happening in the city. there are football, basketball, and baseball games. there is the entire memphis in may celebration. there are summer and fall concerts – for free – at the levitt shell. there are monthly trolley nights downtown from spring to fall. there are arts festivals and burger festivals and festivals just because. there are concerts in overton square on thursday nights during the summer. there are shows at the orpheum throughout the year and then a movie series over the summer. there’s the st jude memphis marathon weekend. there is spooky nights and starry nights at shelby farms park. there is something for everyone at any point of the year, and it’s so easy to get out and get involved. 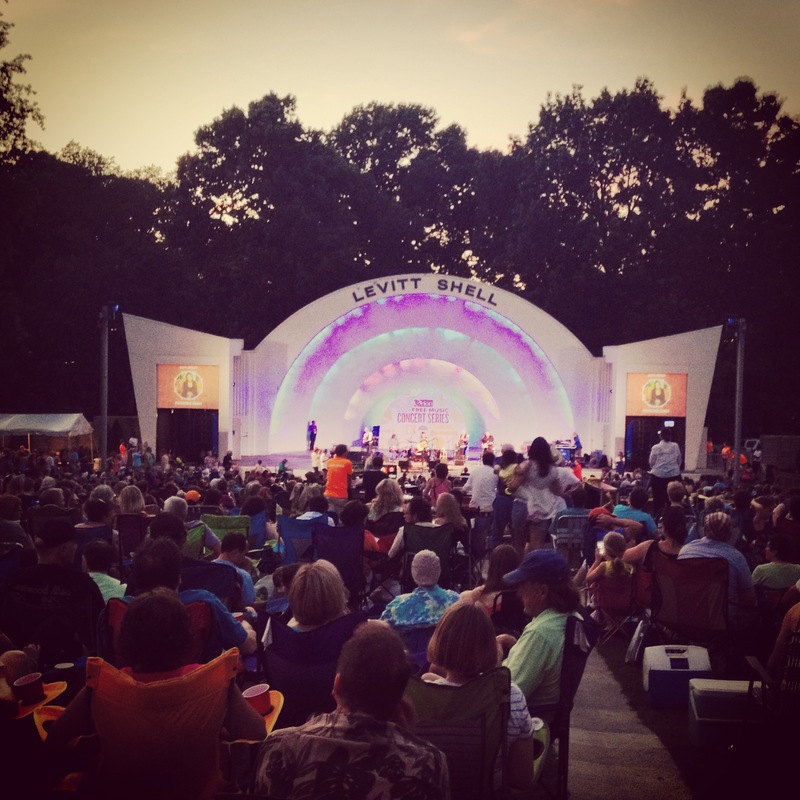 gorgeous night at the levitt shell for rosanne cash. memphis, tennessee. june 2014.
choose901 has an article entitled “10 things that happen when you move to memphis“, and i could not agree more with the words they write. another recent one i enjoyed was thrillist’s “21 things you have to explain to out-of-towners about memphis” – it had me in stitches. memphis is a special city with a special atmosphere and a special relationship with her residents. no matter where i go, memphis will always remain one of my most precious places. in the words of holly whitfield, author of the i love memphis blog, “if you love memphis enough, it will love you back”. so today, and everyday, i send a little love to my bluff city. weekly roundup 04 // 2015.